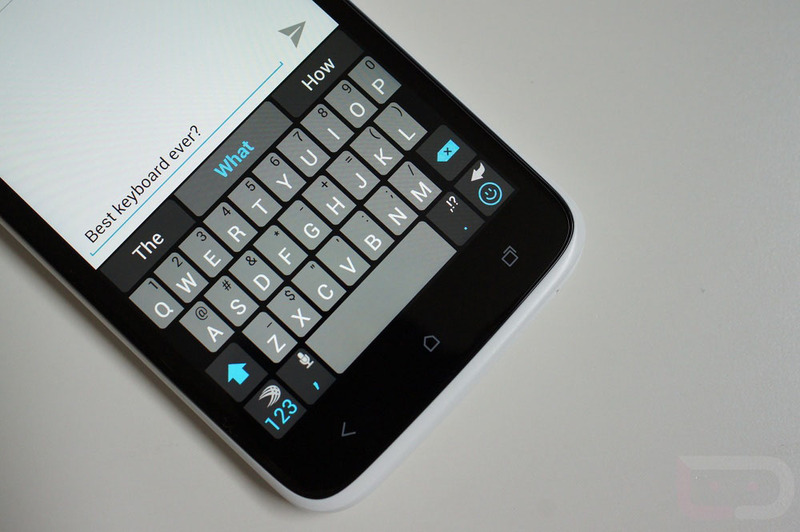 Poll: What’s Your Keyboard App of Choice? We wrote up the big changes for the Chrooma Keyboard app this morning, and inside of that post, I declared that Chrooma was currently my favorite keyboard app for Android. What can I say, I really enjoy the pretty colors. Thankfully, we write about a platform that is all about choice. There are probably hundreds of different keyboard apps to choose from on Google Play, but in reality, there are probably only a handful that receive enormous amounts of downloads and everyday usage. On Android, our choices are as follows: SwiftKey, Google Keyboard, Fleksy, Swype, Chrooma, and usually whatever keyboard app is built into the device when you first turned it on. If folks are actually using the stock keyboard app on their phone I will be a little worried, but maybe this poll can help them find a better option. If you happen to use a different keyboard app than the ones listed, let us know about it down below. What's Your Keyboard of Choice? Whatever the keyboard is that came with my phone.